Lollapalooza Paris 2019 lineup. Photo provided. 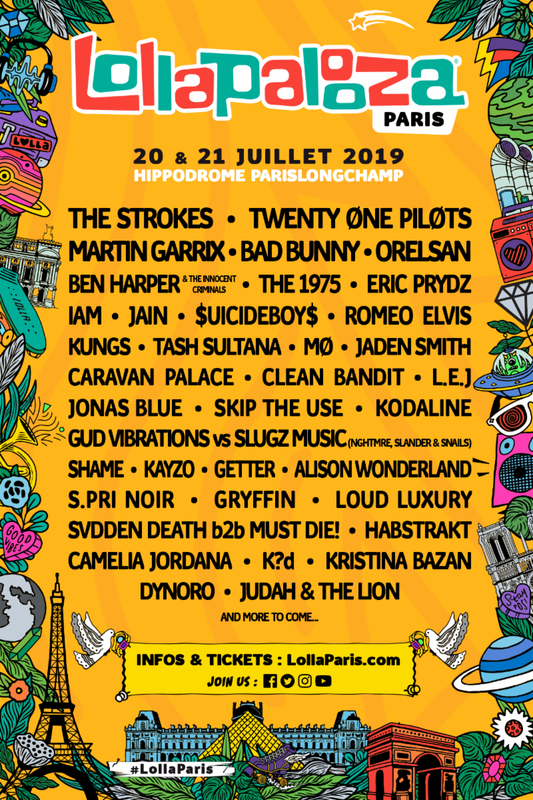 Lollapalooza Paris has announced the 2019 lineup featuring The Strokes, TWENTY ØNE PILØTS, Martin Garrix headlining the event. The third installment of Lollapalooza Paris will take place July 20-21 on four stages at Hippodrome De Longchamp. This event will host 40 artists on stage over two days. The lineup is stacked with new blood from the EDM universe featuring Kayzo, Martin Garrix, and Alison Wonderland. One of my favorite acts on the lineup, I wish they were headlining, Caravan Palace, is a taste of Paris with a blood pumping energy racing through each of their live sets. 2-Day General Admission Tickets are currently available via LollaParis.com. 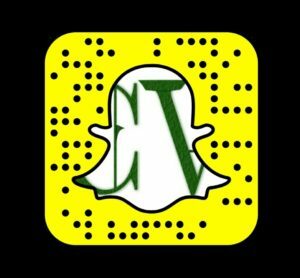 Scope out new music being featured on the lineup via YouTube.